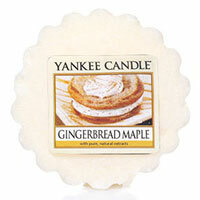 Yankee Candle candles, scents and fragrance list. The highest quality materials: pure cotton wicks, glassware, and premium-grade, highly-refined paraffin waxes specially blended for optimum burning and fragrancing performance. Made in the USA. Easy to use home fragrance. No wick and no flame to burn away the scent. This wickless wax tart melts quickly to produce room-filling fragrance in minutes. It works in all electric and non-electric warmers. 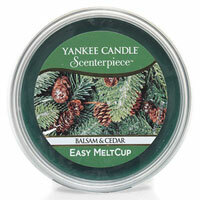 Home fragrance for the Scenterpiece warmers. 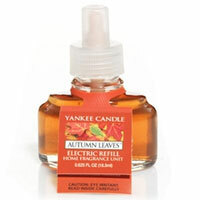 Cool to the touch, even while in use, they are available in many of our most popular fragrances. You can easily change scents as often as you want. 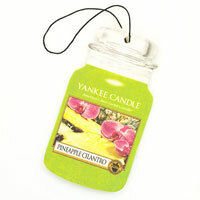 Enjoy America's best loved fragrances for your home in decorative fashion! 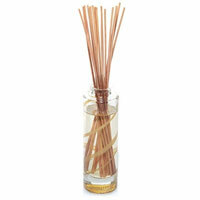 This attractive reed diffuser continuously delivers the same long lasting, true-to-life Yankee fragrance. Get rid of odors and give any space an instant burst of fragrant freshness with concentrated room spray. Combines the best of both worlds -- authentic fragrance and a special odor eliminating agent. Fragrance oil is the purest, most concentrated form of the same great scents used in their candles. 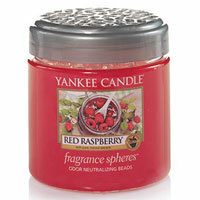 Use in a fragrance oil warmer to scent a room in just minutes, it's the fastest way to fill a room with fragrance. Delivers up to 30 hours of pure fragrance. Adjustable intensity for any size room and up to 4 - 6 weeks of fragrancing, this UL listed unit plugs into any standard 120 volt outlet (vertical or horizontal) leaves one outlet free. Variety of scented oil refills. Neutralizes odors and refreshes small spaces with your favorite fragrance. As the fragrance is diffused into the air, the beads will shrink. When all the beads have dissipated, replace it with another jar. Combat annoying odors in cars and at home with this odor eliminating air freshener. Fragrance-infused paperboard cut to our classic shape is great for refreshing cars, lockers, closets and more! Lasts 2-4 weeks. 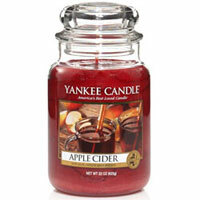 Yankee Candle home fragrances: The Yankee Candle Company is a U.S. manufacturer of scented candles founded by Michael Kittredge in South Hadley, Massachusetts.